General admission is $10 for adults and $7 for children under the age of 16. SIUE students with valid identification get in free. Shrek is a DreamWorks Animation motion picture based on the book by William Steig. 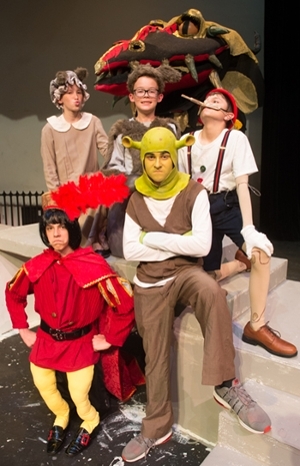 Young performers and their characters include – Nick Greenland, Shrek; Jacob McKey, Donkey; Elias Hill, Lord Farquad; Nolan Melton, Pinocchio; and Ben Hyten, Big bad Wolf.